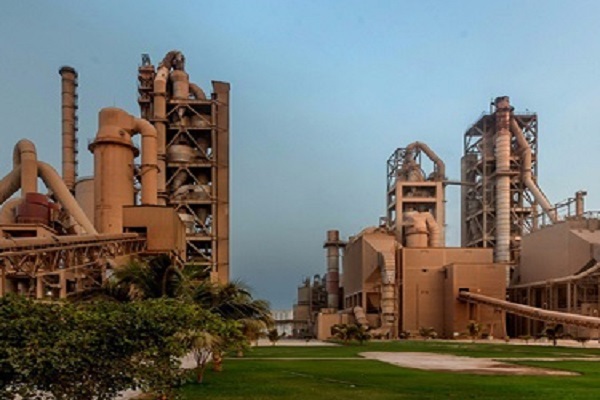 Raysut Cement Company (RCC), Oman’s largest cement manufacturer, has signed an agreement with Ayoki Engineering for the upgradation of the company’s clinker cooler line 3 at Salalah region of the sultanate. As an EPC (engineering, procurement and construction) contractor, Ayoki will source all the equipment for the clinker cooler upgrade from IKN GmbH, Germany, said a statement from Raysut. Under the agreement with Ayoki, the existing grate cooler at its Salalah plant will be replaced by IKN Pendulum clinker cooler designed for 4000 TPD with a guaranteed capacity of 3500 TPD clinker production, it added. On the deal, Group CEO Joey Ghose said: "The upgrade of clinker cooler is in line with Raysut’s strategic plan to install the latest in production technology to reduce costs as well as to scale up its plants with state-of-the art equipment." "The project scope includes civil works, supply and installation works of mechanical and electrical works related the clinker cooler upgrade. Sourcing and installation of the refractory will also be under the responsibility of EPC contractor through IKN," stated Ghose.